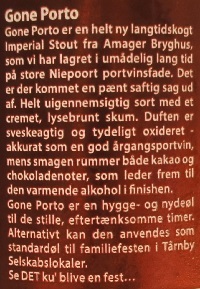 Brewer Description: (from bottle) Imperial Nutella & Toasted Hazelnut Stout. Intro: A 500ml waxed bottle (such a pain to open), with no clear bottled on or best before date. Poured into a snifter glass. Appearance: Black in colour with a one finger tanned head that had pretty good retention and left some spotty lacing. Aroma: Nutella, nuttiness, light chocolate milk and a hint of banana bread. Taste: Chocolate milk, Nutella, vanilla and banana cream pie like sweetness, with only hints of hazelnuts in the background. Mouthfeel: Creamy, light bodied with soft carbonation. Overall: Body was so light (too light) that the whole time it seemed like I was drinking a 6% Stout instead on an Imperial Stout. It also lacked roastiness to balance some of the sweet, and even though this is a Pastry Stout, it just lacked balance without any roast. Lastly, the hazelnut was unfortunately just hidden in the background and not really found in the flavours. 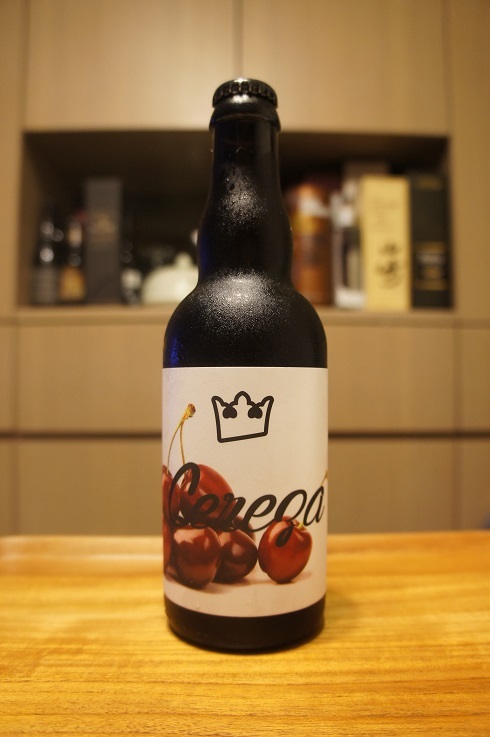 Brewer Description: (from website menu) Barrel aged sour, that was aged for two years in oak barrels before refermenting on two type of cherries for 6 months. 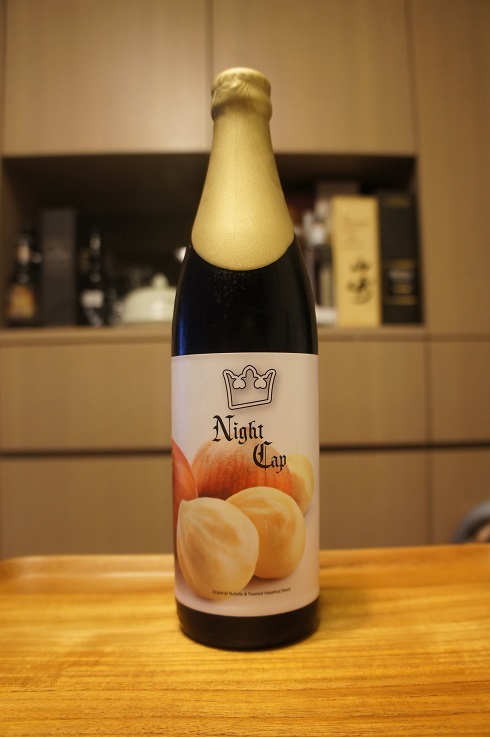 Then it was allowed to bottle condition several months. Intro: A 375ml bottle with no clear bottled on or best before date. Poured into a 3 Fonteinen stemmed glass. Appearance: A cloudy copper amber colour with a two finger tanned head that dissipated quickly and left no lacing. Aroma: Tart, funky, cherry, oak with a hint of band aid. Taste: Sour, tart, funky, oak, lemon juice, lemon rind, cherry. Mouthfeel: Medium bodied with moderate to soft carbonation. 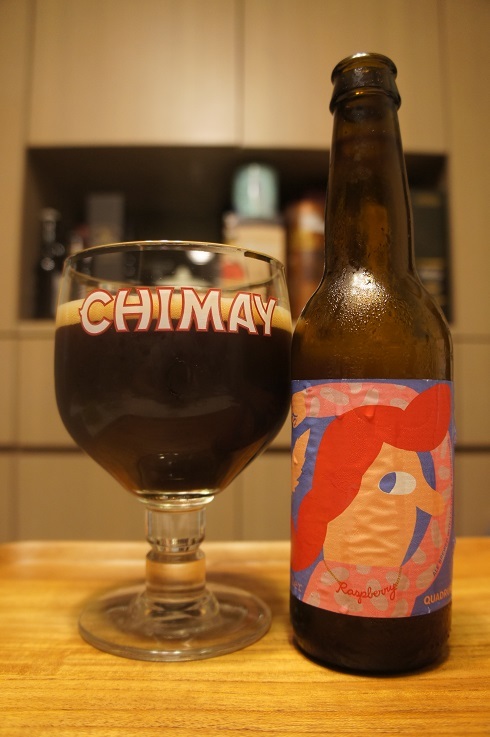 Overall: Aroma was fine, but taste was a bit weird for me with too much funk which masked the cherries a bit. 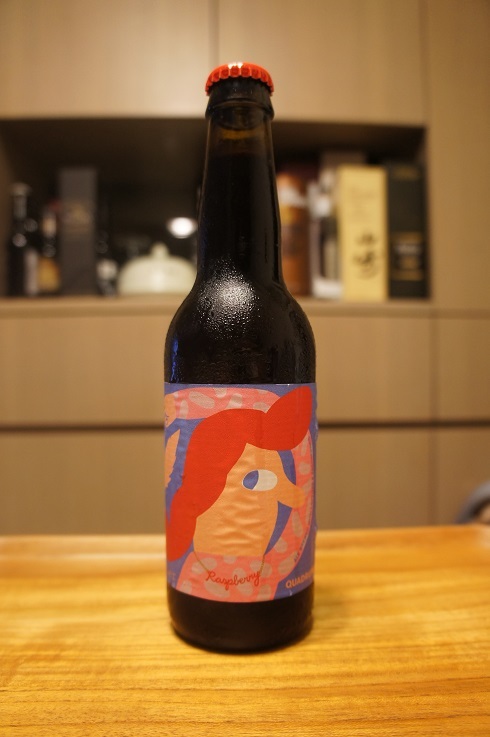 Brewer Description: (from can) Stout brewed with Parlor coffee. Intro: A 1 pint can, canned on 14th June 2018. Poured into a Spiegelau Stout glass. Appearance: Black in colour with a big three finger brown head that dissipated fairly quickly and left only sparse lacing. Aroma: Roasty, strong coffee, chocolate, cocoa with a hint of dried berries. 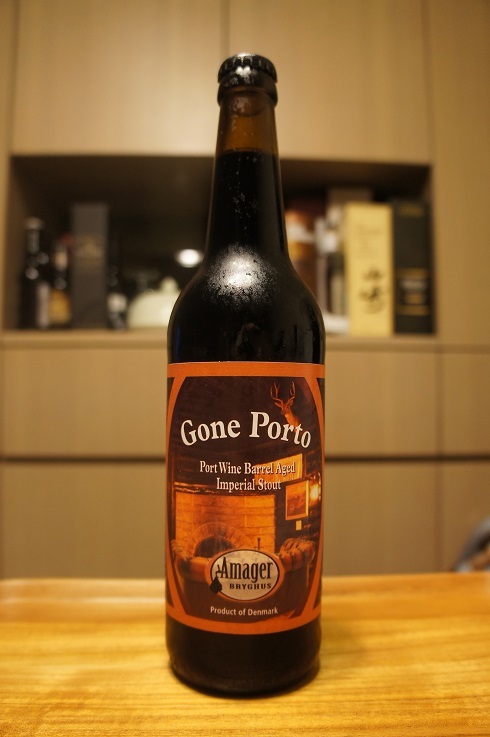 Taste: Roasty, dark malt, coffee, cocoa, chocolate, light to moderate bitterness, with a splash of caramel sweetness. Mouthfeel: Medium bodied with soft carbonation. 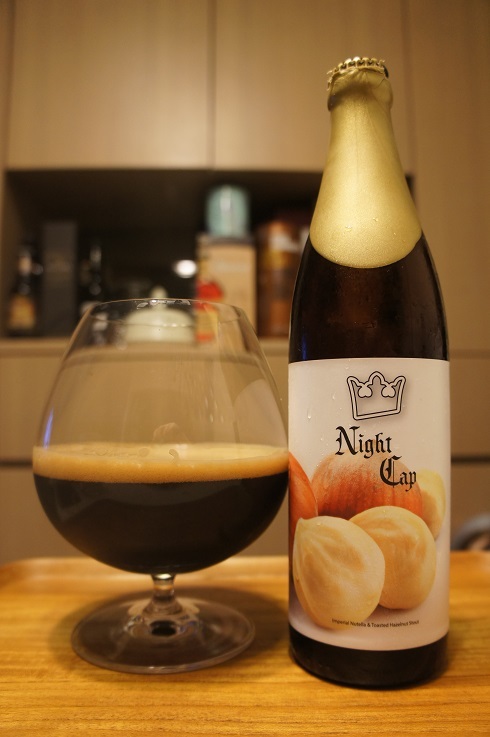 Overall: Nice drinking with lots of roast and coffee plus an interesting bitter and sweet balance.